I’ve met many children over my years as a teacher librarian who love nothing more than reading every non-fiction book in the library. They crack me up with their topic obsessions and their encyclopaedic knowledge of sharks, desserts, the body or whatever their current love is and I greatly enjoy having a natter to them in the library. 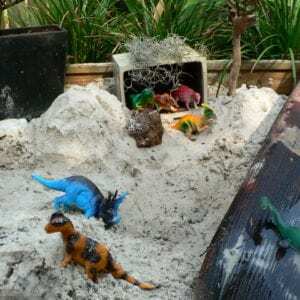 Equally, there are many children who really struggle with non-fiction texts, they seem much happier with a narrative structure they can follow and they resist borrowing the non-fiction books I try to throw their way. I know that as soon as I turn my back on these kids, they have quietly put down the non-fiction book that I’ve carefully selected for them and they slink up to the counter to borrow their pile of stories, hoping I won’t notice. I see you! Library borrowing is all about recreational reading and students self-selecting material of interest to them. We are the people who want your children to develop a love of reading and find joy, comfort and laughter in the pages of books. We also like to encourage wide reading, because like with food, a varied book diet is the best. I remain every confident that I can find the right book for the right child at the right time and I’m always very chuffed when I have a win with a child who has sworn they will never read a sci-fi book, a non-fiction book, a biography, a memoir or whatever genre it is that they absolutely DO NOT LIKE. 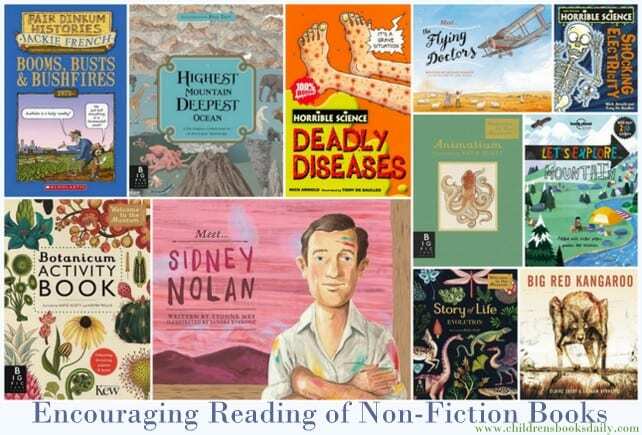 I’ve had a week of little people not wanting to read non-fiction so I’ve had a ponder about how I encourage reading of non-fiction, why I encourage this and how. They contain a contents page and index, which help to find areas of interest quickly and help children to develop an understanding of how information is organised in headings or subject areas. Non-fiction books do not need to be read from cover to cover. Readers dip in and out of non-fiction books as they need to, making them perfect for reading in small chunks of time like over breakfast or while waiting for everyone to come down to the car! Non-fiction books do not require the sustained level of attention that a narrative does, due to, as mentioned above, the ability to dip in and out. Wriggly readers or reluctant readers can just read a caption, text box or small snippet of information – a little bit a little more often is the way to go. 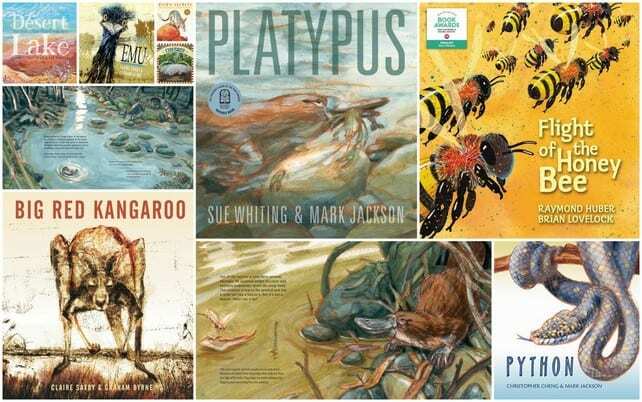 Non-fiction books expose children to a huge variety of text types and visual aides like diagrams, graphs, captions, lists, headings, subheadings, labels. Non-fiction books develop vocabulary in areas of interest and study. 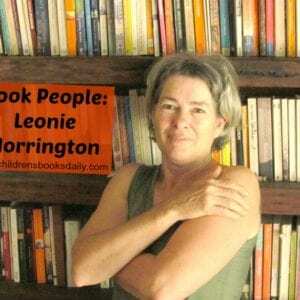 Non-fiction books expand knowledge in many and varied areas and wide reading of non-fiction books builds up a great general knowledge base in young readers. 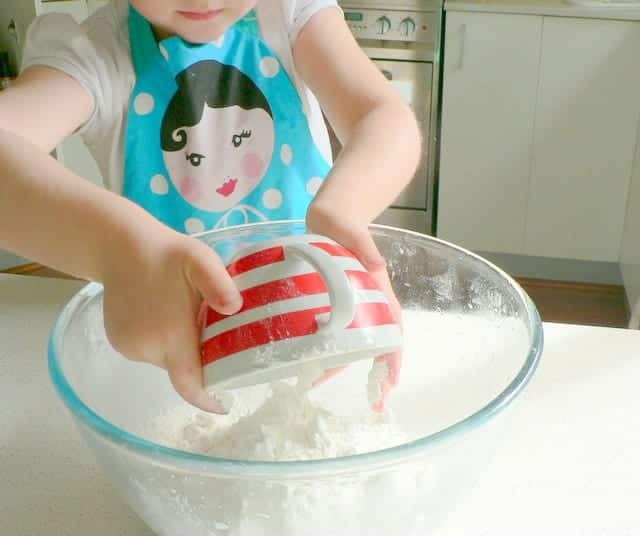 If you have a reader who is resistant to non-fiction books I often start with cooking or craft books as these are ones which have a purpose and an outcome which is a little like a reward – a delicious meal or a cute sock toy. Or I’ll suggest some gardening and then use non-fiction books to find out the information we need. 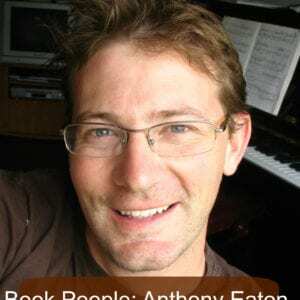 Another trick is to have a peer recommend a non-fiction book they have really enjoyed – often on a topic loved by all, like pets or Australian mammals. Purchase books by clicking on title links. There are also fabulous books now which have a narrative structure woven throughout the non-fiction text and oh my how I wish these had been around when I was younger. My favourites are the ‘Nature Storybooks’ series by Walker Books and the ‘Meet…’ series by Penguin Random House. I cannot recommend these two series highly enough and a few of each should be in every home library and all of them should be in every school library. 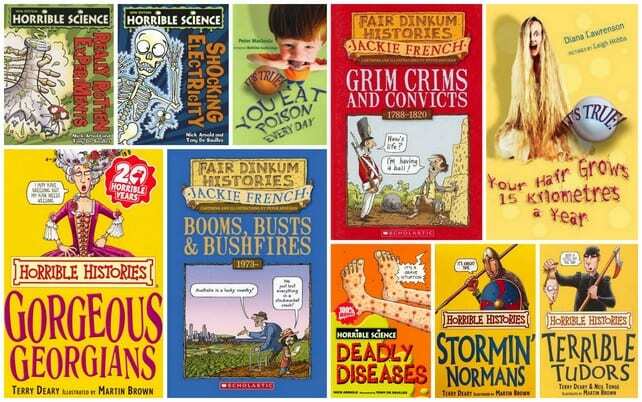 ‘Horrible Histories’ and ‘Horrible Science’ books are well known and loved non-fiction titles, and for more Australian content I really love the Jackie French ‘Fair Dinkum Histories‘ and the ‘It’s True’ series. 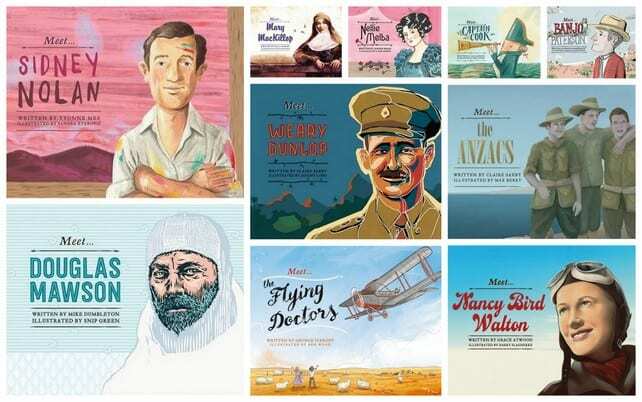 There are some gorgeous, giftable, coffee table worthy children’s non-fiction books coming out and my favourites are the ‘Welcome to Museum’ titles. These have been a huge hit in our house with small and big readers and they are absolutely stunning books to have on display. These are books to pour over and come back to time and time again. They have accompanying activity books and some even have postcard collections – divine. In a similar vein is the stunning ‘Maps’ book. This book blew me away when it first came out a few years ago, and we continue to refer to it often at home and in the school library. It now has a wonderful poster book and some activity books. We’ve used pages from the activity book at home as place mats and they’ve been excellent discussion starters! 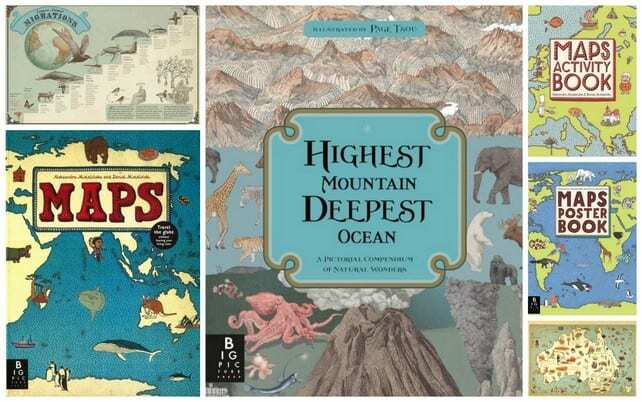 ‘Big Picture Press’ has a new title coming out in just a few weeks, which is equally as collectable and appealing and has made its way straight to our favourites shelf, ‘Highest Mountain, Deepest Ocean’. 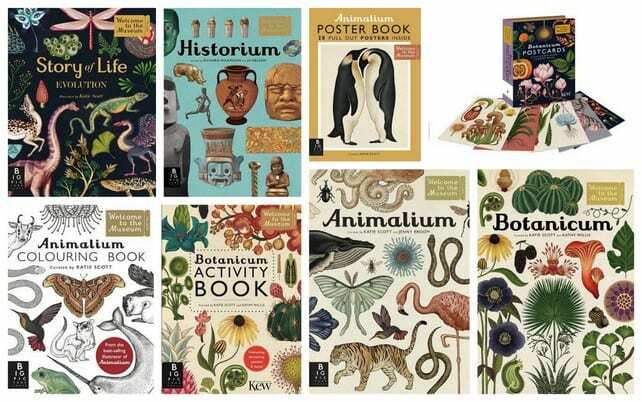 This is a book all about comparisons in the natural world – an innovative idea backed up by gorgeous vintage inspired illustrations which have major child and adult appeal. 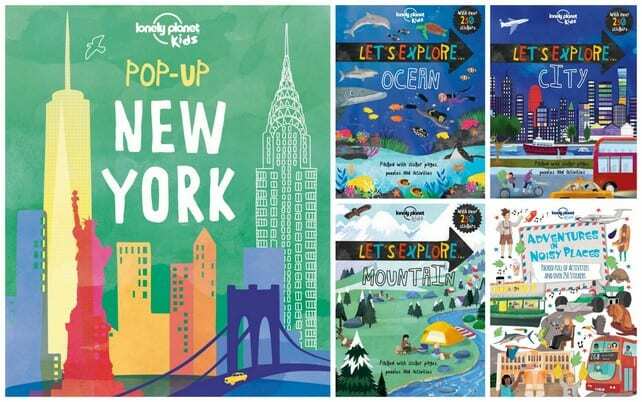 Lonely Planet have been the leaders in non-fiction travel books for years and their children’s arm, ‘Lonely Planet Kids’ is putting out some excellent titles which have been incredibly popular in my library and not just for the travellers. Do you have a non-fiction reader in your house? linking up with #ibot this week! Yes it’s a bit of a common thing with young girls! Just a matter of finding the right ones! You don’t need to convince me! I have found that a lot of kids prefer non fiction and they have teachers who order them to put down that non fiction book NOW and get a novel! Nice to see you’ve included a couple of the It’s True! series(though not mine, Your Cat Could Be A Spy… ????). 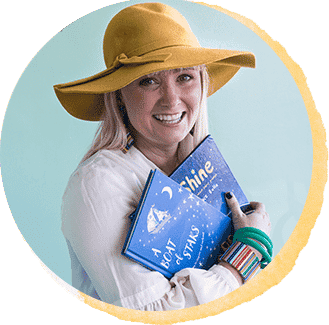 A wonderful series with narrative structures so that they appealed both to fiction and non fiction lovers – kids like a good story but to know it’s TRUE! Pity it’s gone, we used them a lot in my school’s literacy program. This post says it well. I get so fed up with people who grumble of non fiction,”Oh, well, at least they’re reading…” implying that it’s inferior to fiction.